His first mission may be his last. 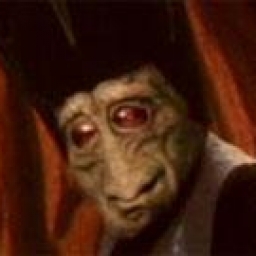 On the barren planet of Tatooine, young Boba Fett is surrounded by criminals, mercenaries, and thieves. 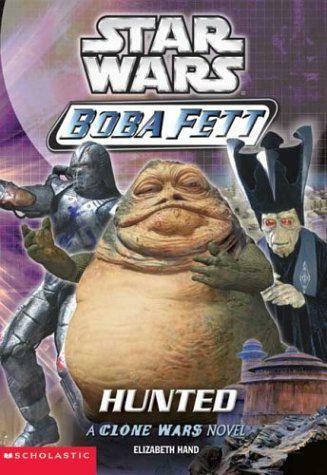 In his quest to become a bounty hunter, he is searching out the greatest crime lord of all—Jabba the Hutt. 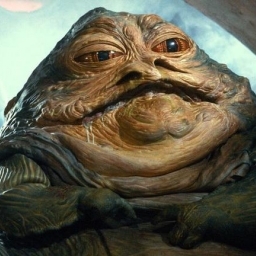 But Jabba the Hutt is not easily found…or easily impressed. When Boba finally tracks down the crime lord, Jabba has an offer for him: one assignment, one chance. He must capture a deadly bounty…or else. It is the biggest test Boba Fett has ever faced—one that will determine his future.